Now that you've ventured out by trying another browser, you might want to test-drive Flock. I've been using it for the last month and I love it. 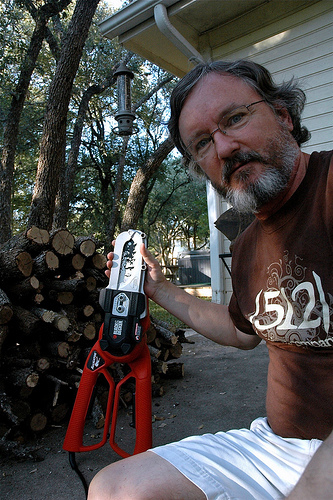 It integrates an RSS aggregator, Flickr, and a blog posting tool, for starters. Also, since it's based on Firefox, many Firefox add-ons will also work (my favorite is FireFTP, which turns your browser into an FTP client). Hmmm---I may have to look into that. I just decided to switch to Vonage for my phone service. I'm slowly getting pulled into the 21st century. Hello! 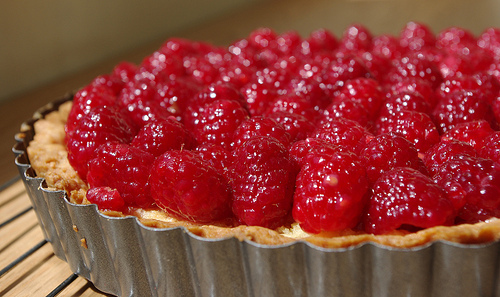 Can you post the link to the raspberry tart recipe? I looked on Groumet.com, but realized I'm a few years late! HA! Thanks! Alas, I don't seem to have it anymore! I looked through my stash for you---and didn't find it. Sorry I can't be more help.